We love their captured fashionable moments. DJ Zinhle is a fashion trendsetter that is never afraid of putting her best fashion foot forward. It’s a no brainer that the beaut loves fashion and as a dedicated professional, she splurges on the latest style items that money can buy. 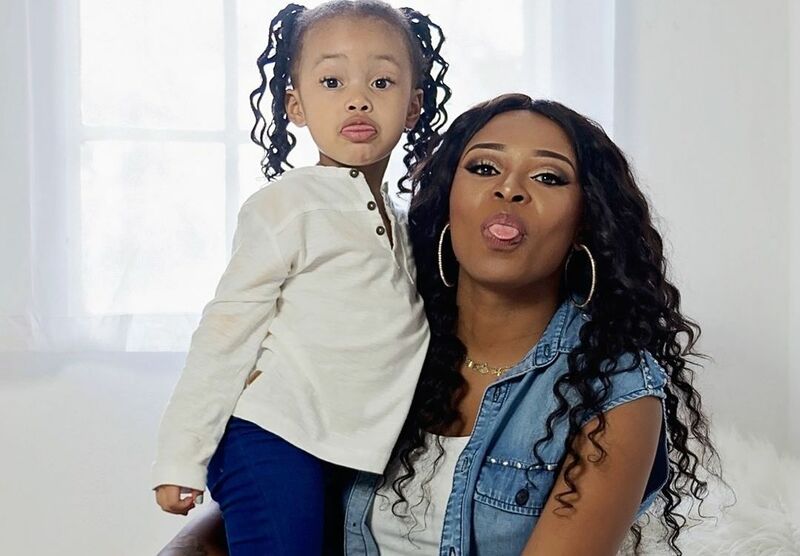 Here are a few adorable examples of our favorite mother-daughter fashion moments from DJ Zinhle and Kairo. Recently, Zinhle has taken the art of posting the most fashionable moments with her partner in crime, her daughter, Kairo. The famous pair are born naturals in front of the camera and each post showcases the amount of fun and wit they have on a regular basis. As usual, the Colours hit maker’s outfits range from casual chic, retro sports to full-on luxurious glam. And, in true tradition, the beaut shared countless images on her social media. Leave it to DJ Zinhle to redefine mommy and me chic!